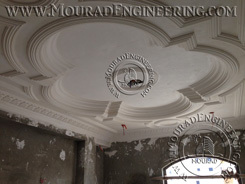 Our company is certified for quality from major consultant firms and top contracting companies in Egypt. 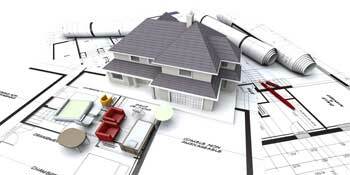 With our online free tools get your home/building construction price now. 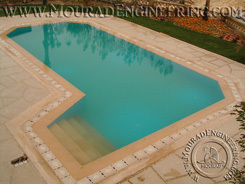 Check out the turnkey package to build your home with free design and license. 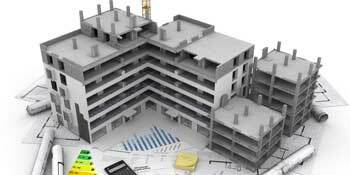 You want to know how much your building costs?, check out the tools below. 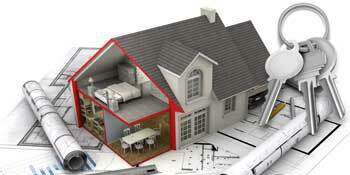 Calculate total price for your home/building online now with latest market prices. 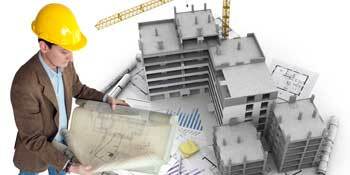 A concrete calculator for concrete cubic meter price updated with latest market prices. 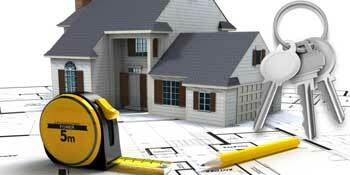 Get accurate price for your home/building with quantities & time schedule for execution. 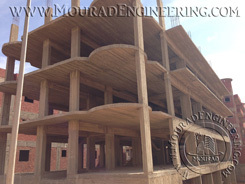 Miscellaneous projects executed till the end of concrete works (skeleton only). 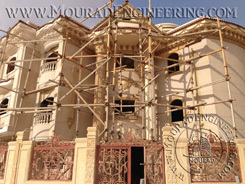 Private residential villa under construction. 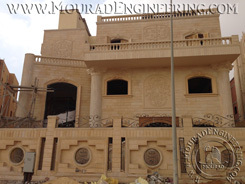 Private residential villa with classic elevation design and different interior themes. 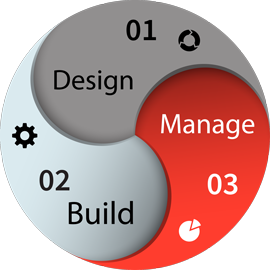 Check out our design build package for free design package. 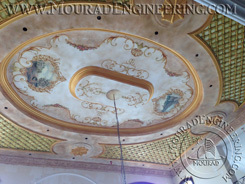 Get a full design and license package free with our design build & finish package. 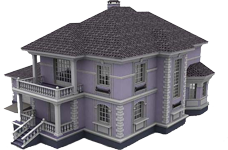 Let us do the whole job for you, design your house/building, get your license, finish your building & furnish it with free design and license & interior package. 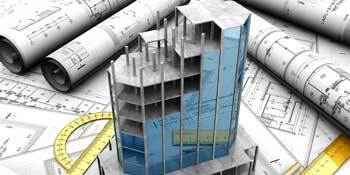 Check out our online tools for calculating prices for concrete & buildings, get detailed quantities with prices to your mail. 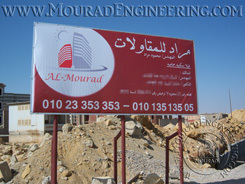 Mourad for construction is an Egyptian construction company specialized in general contracting, construction engineering & management.